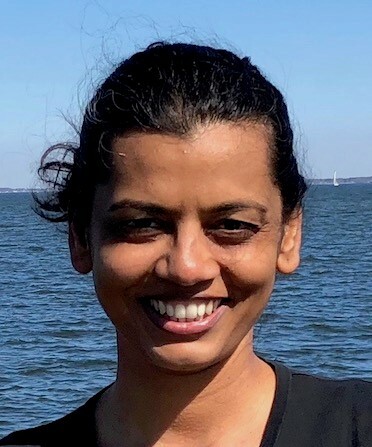 Rutuja is a post-doctoral fellow at the Smithsonian Environmental Research Center since November, 2016. She has been associated with the ForestGEO network since her PhD work in the Mudumalai plot in India. She works on new ways of modeling plant functional rooting depths and responses to droughts by combining hydrology and demography.